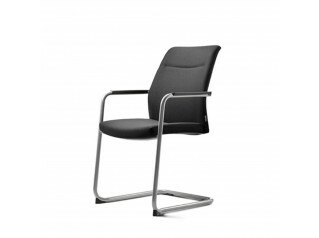 Go-On Cantilever Chair offers comfort during office meetings, at conferences and for visitors thanks to the ergonomically shaped backrest. 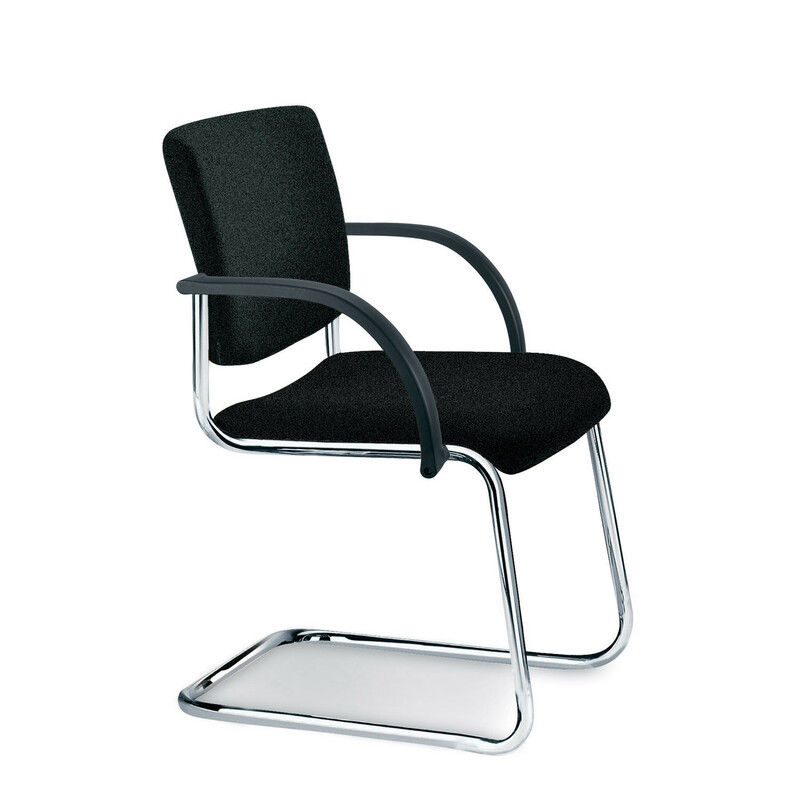 Featuring a split shell, with PP armrests, Go-On Cantilever Meeting Chairs, boasts a tubular steel chrome frame. 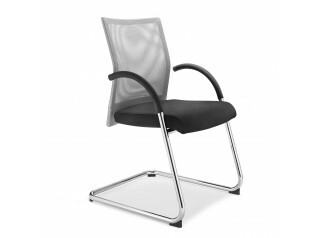 Stackable up to 4-high, the backrest is 41cm high and is fully upholstered, as is the comfortable cushioned seat pad. You are requesting a price for the "Go-On Cantilever Chair"
To create a new project and add "Go-On Cantilever Chair" to it please click the button below. 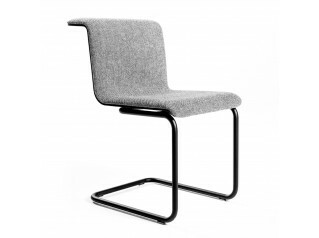 To add "Go-On Cantilever Chair" to an existing project please select below.